It is said that 'higher is better' and never a truer word was spoken when it comes to the all important road crossing with a toddler. 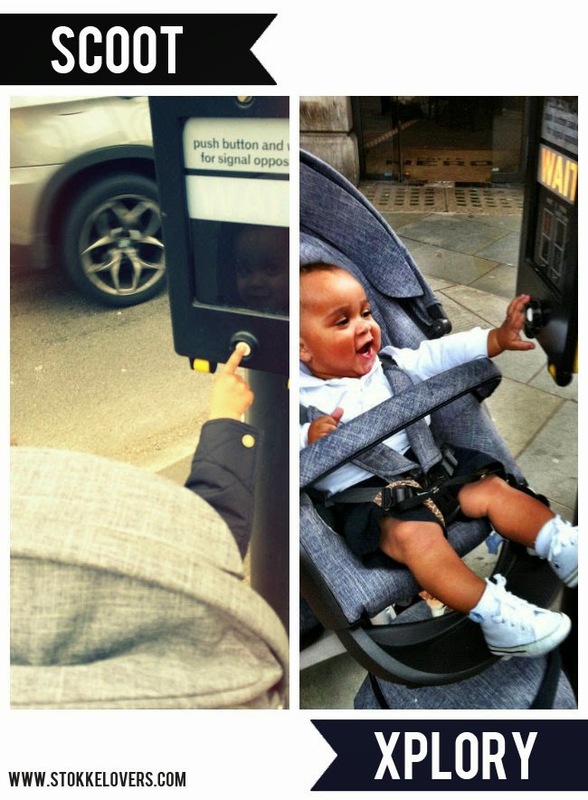 Ellis loves to press the button at the pedestrian crossing and in the Scoot or the Xplory, he can do just that. This instills a sense of responsibility and awareness for safety from a very young age.